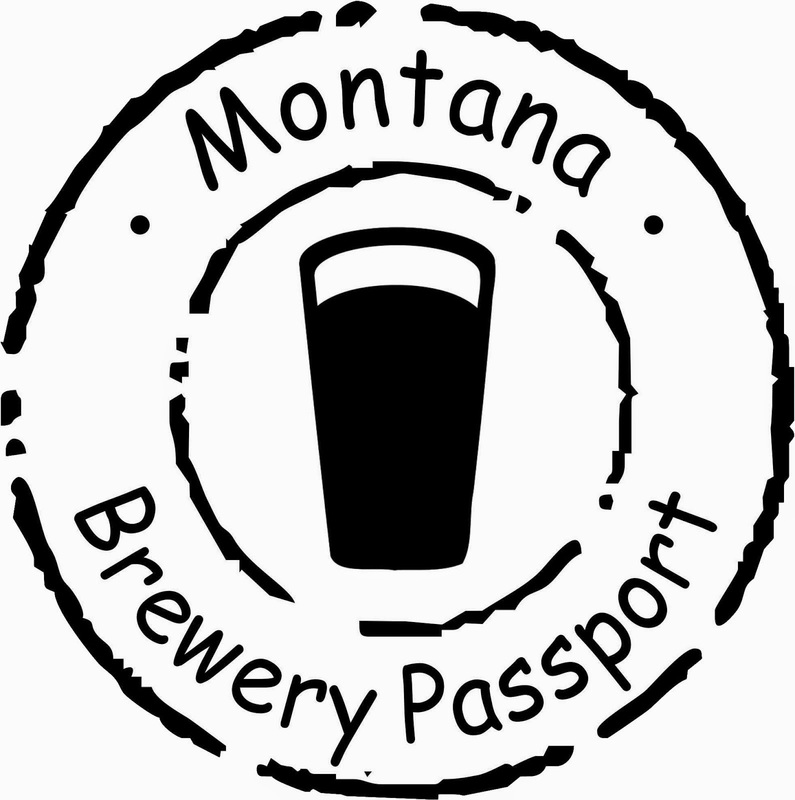 Montana Ale Works in Bozeman, Montana, has replaced a tap system that has been around longer than most of Montana's craft breweries. The 14-year-old system was on the verge of giving out for good, according to the Montana Ale Works press release. "The result is a massive, artisan-made, forty-handle, 400 lb. Frankentower. Fed from the keg cooler, the beer lines run overhead, instead of underground. They are surrounded by tubes of refrigerant, heavily insulated with by Gen-X non-permeable lining (one of the first in the U.S.A) and foam prevention units to keep our beer at the optimum temperature during the course of its run from keg to mouth...Most important is that we now get to serve FORTY of the best regional beers on the planet, poured with the perfect head, at the perfect temperature, in industry-standard time, every time." New tap system. Photo courtesy MAW Facebook. 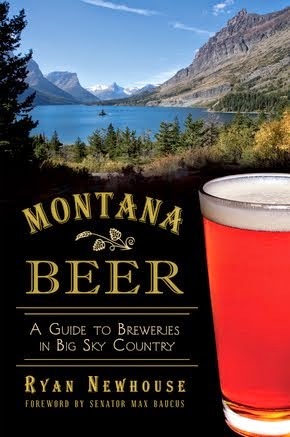 Montana Ale Works has long been known for its selection of local and regional microbrews. When we reached out to MAW for comment on the lineup on the new "Frankentower," Dawn told us that the only non-craft beer on tap is PBR, and the furthest away made beer is New Belgium's Lips of Faith beers. 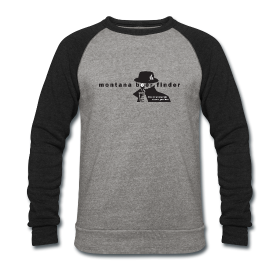 Otherwise it's all "mostly Montana" or very regional. 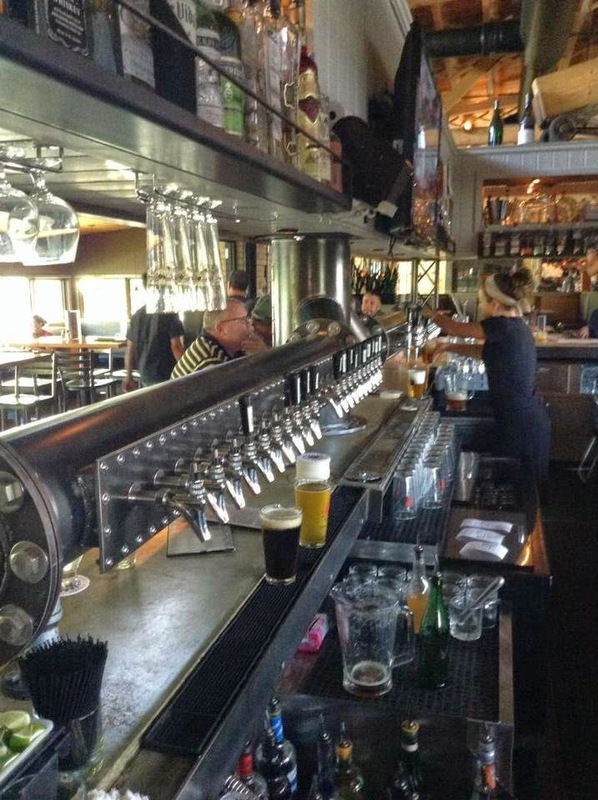 Unless any savvy beer spotters know of another 40+ tap handle full of craft beer, this may be the biggest selection in the state (The Rhino in Missoula has 40+ handles, but there is more than one In-Bev/MillerCoors on tap). 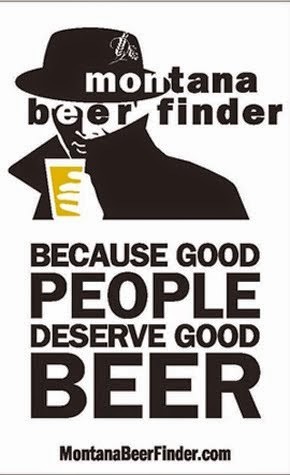 Cheers to good beer, properly served, and well-respected!